Congolese international Chadrac Akolo has seen better days in Stuttgart. Presently, Akolo is confronted with unused chances with the Swabians if he makes it to the starting eleven. Helpless Zorniger lose against stark Augsburg. The management of VFB Stuttgart have resolved to terminate the contract with chief coach,Alexander Zorniger, with immediate effect. The coach of the U-23,Jürgen Kramny,takes over as interim coach until further notice. Magath is gone, who is next in Wolfsburg ? 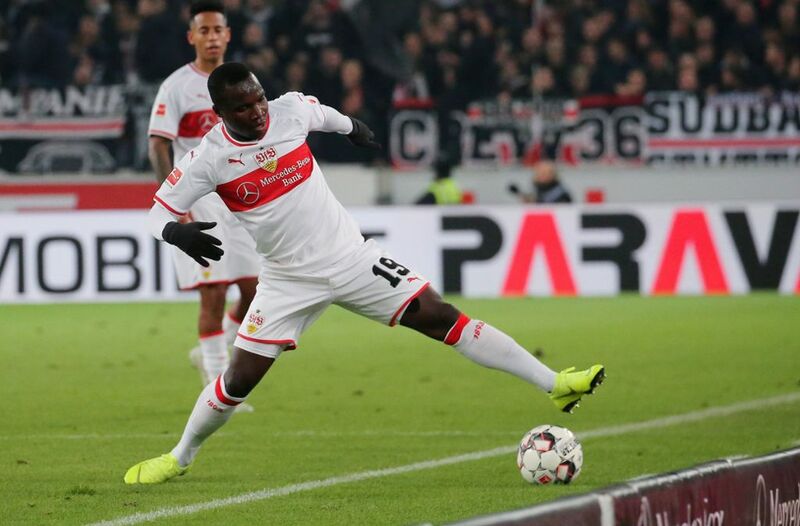 It is no longer news that FC Augsburg came to Stuttgart to beat VFB Stuttgart 4-0.Rather the way and manner that Stuttgart lost speak volumes about the tactics of Alexander Zorniger,the coach of Stuttgart.FC Augsburg dominated play from the start of the match to the end. Fact is, Stuttgart is in the relegation zone and Zorniger has to do maybe the ‘impossible’ task of turning the fortunes around.His job is not in danger but for how long ? The sports director,Robin Dutt,is still in favor of keeping Zorniger and analysing the games they have played so far. The stats in defense reveal a desolate department conceeding 31 goals in 13 games.It is one of the worst in the Bundesliga this season. 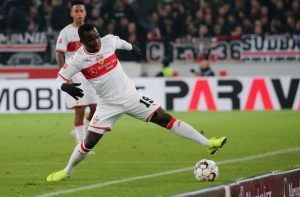 Stuttgart fans reacted in a sarcastic manner in the stadium and at the end of the match, they did not fail to vent their frustration on the players. Zorniger has a lot of work to do. However, time might be runnig out on him.